After the telescope became known in 1608-1609, a number of people in widely separate locations claimed that they had such a device long before the announcement came from The Hague; in the summer of 1608, no one had a telescope, in the summer of 1609, everyone had one. 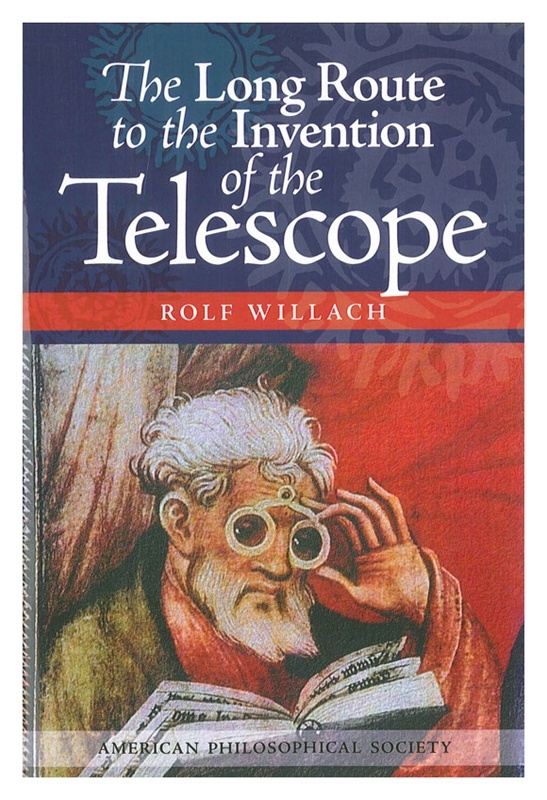 For a number of years author Rolf Willach has quietly tested early spectacle lenses in museums and private collections, and now he reports on this study, which gives an entirely new explanation of the invention of the telescope and solves the conundrum mentioned above. 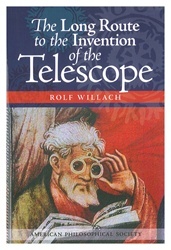 Willach is an optical engineer and independent scholar who worked for several years in the Department of Physics at the Institute of Astronomy in Bern. He has written extensively on the history of the development of optics and the telescope. Illus.